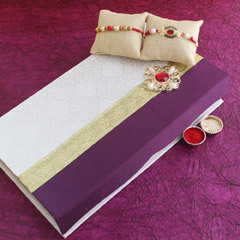 An explicit expression of love between brothers and sisters!! 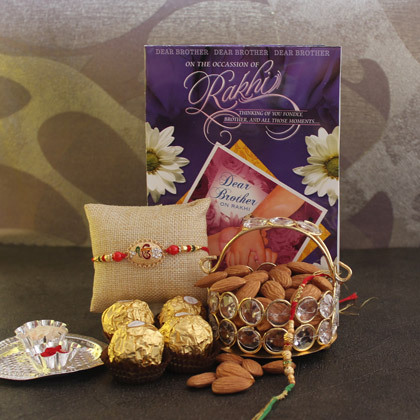 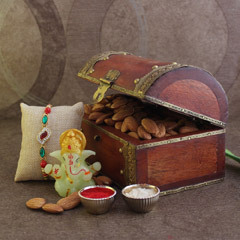 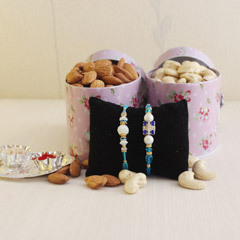 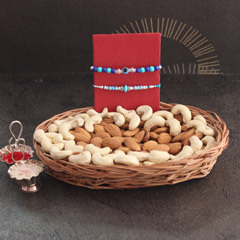 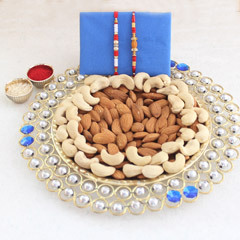 An OM Rakhi along with chocolates, dry fruits, a Rakhi greeting card, and much more will definitely make for the best celebration ever. 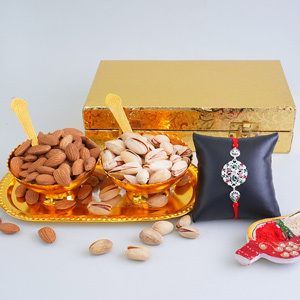 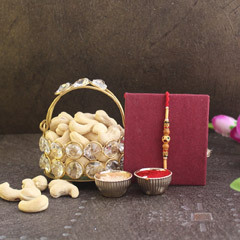 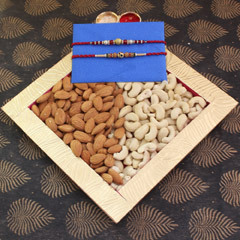 This Raksha Bandhan, choose your brother happiness, health and lots of love; he will definitely enjoy the moment no irrespective of the geographical distance between you two.